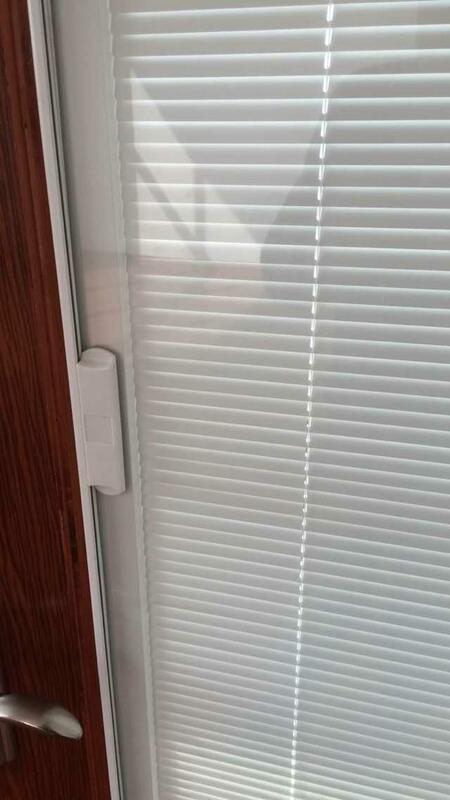 Hollow Blind Glass is a new type of high technical architechtual glass with bilnd inside two glass, which is switchable by manual or by remote control, thus can control the indoor light and privacy freedomly. 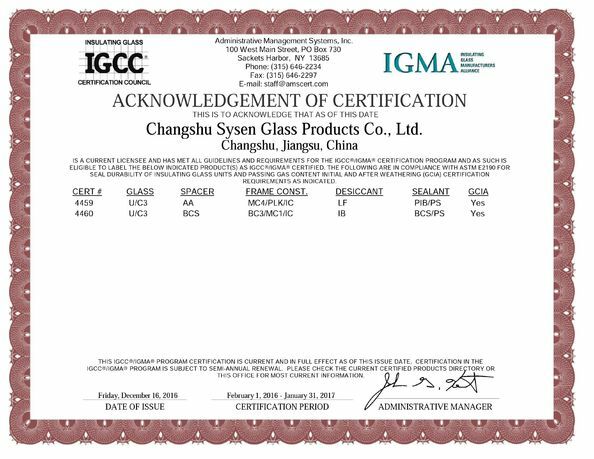 Besides the feature of blind, hollow blind glass also have all the advantages of hollow glass. 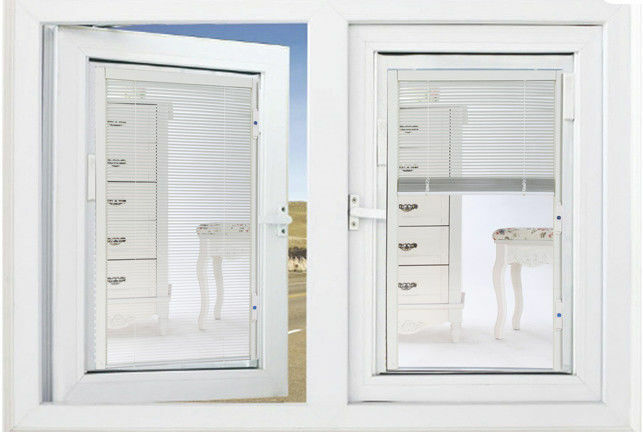 It is the very perfect selection of windows, glass doors and partition walls. High standardoffice,School, Kindergarten, Nursery school, Hospital, Commercial building, Stadium, Airport, Work shop, Supper shopping mall, Laboratory, Warehouse and villa. Samples Offer: offer free samples in reasonable quantity for customer quality checking. 2. 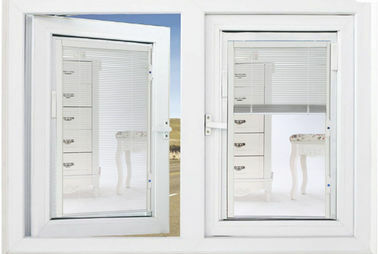 Good ventilation and daylight performance. 5. Humanized security design makes the system more robust and durable. 7. There are various options to choose according to the different levels of performance requirements.